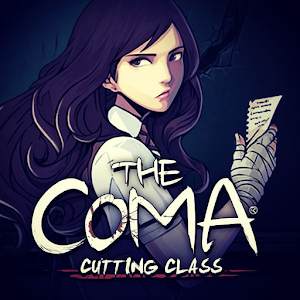 The Coma: Cutting Class is a Korean survival-horror adventure game set in a frightening shadow world. A Ko theme featuring updated graphics and animations that will send a chill down your spine! Controls optimized for an all-new mobile experience. Your trusty backpack has a limited amount of space for your goods. Make sure you have the essentials! Crouch silently in the dark, hold your breath, and hope for the best. This comes with a price though as your stamina will deplete! Youngho is nimble enough to evade the killer's deadly weapons. However, this is an option of last resort! ⊙ 2D hand illustrated visuals. ⊙ Listen carefully to footsteps revealing the killer’s approach. ⊙ Run and hide from the world’s most relentless psycho-killer. ⊙ Avoid poisonous tentacles and clawing shadows as you explore. 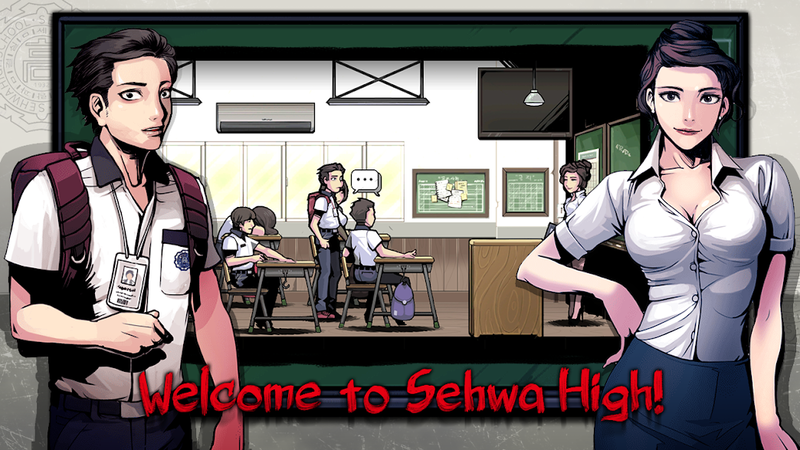 ⊙ Discover notes and clues that illuminate the mystery of Sehwa High. ⊙ Work together with the others who are trapped here. But can they be trusted? ⊙ Crouch in the shadows during intense moments as the Killer searches for you. 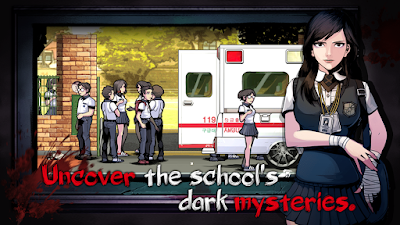 ⊙ Reveal the startling mystery of your school through maps, notes, and exploration. Play "The Coma: Cutting Class" any time with and without an internet connection. This game does not have a separate server. All data is saved on the user's device, so if you delete the app, you will not be able to recover the data. Please Use the save function included in the game actively. ▣ Our game "The Coma: Cutting Class" supports 9 languages and all tablet devices. - 'English', 'français', 'Español', 'Русский', 'Türkçe' '한국어', '日本語', '中文简体' and 'ไทย'. ▣ This game is available to play from Android 6.0. ✔ The Coma: Cutting Class's been released with the permission of the original author "Devespresso Games".